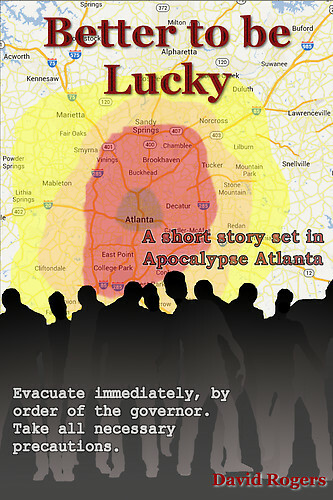 Better To Be Lucky by David Rogers is a great short story that takes place within the setting of Roger’s novel Apocalypse Atlanta. This is just one of many personal tales that take place in or around the Atlanta outbreak, but Better To Be Lucky is told from the POV of some soldiers dealing with infection during their deployment. 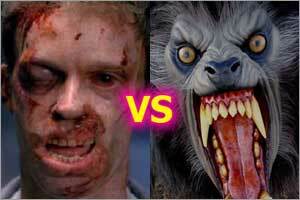 While the editing is a bit on the rough side, and there isn’t much zombie action, the story is still quite entertaining. I was looking for a quickie in the zombie genre, since I didn’t have time for a full-length novel, but I was left wanting more from Rogers. Needless to say, I will be reading the rest of the Apocalypse Atlanta series, as soon as I have the time.